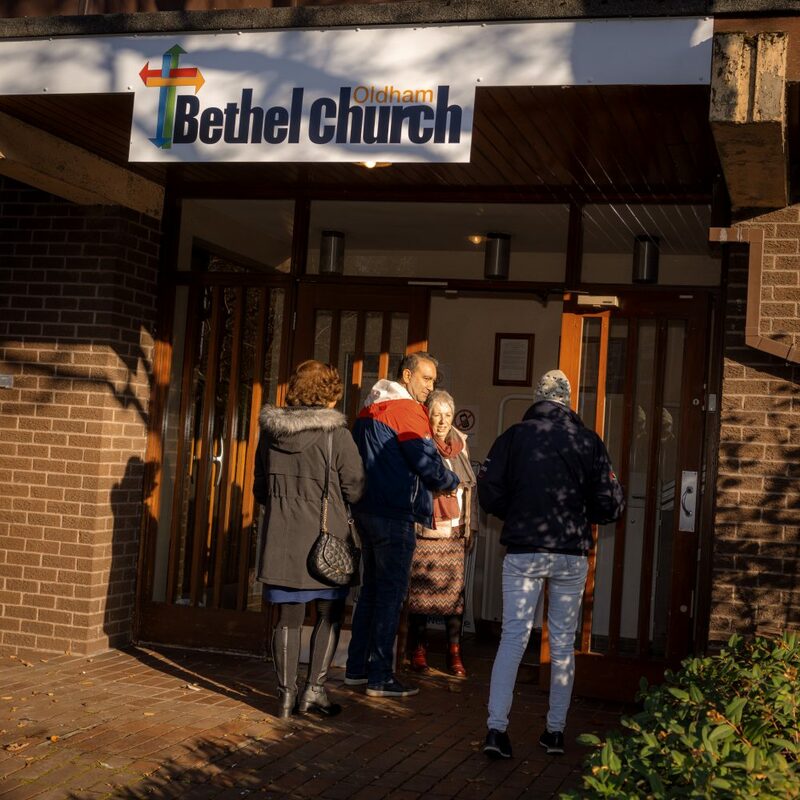 Every third Sunday, following our morning meeting, we hold a monthly afternoon service. We encourage people to bring their own sandwiches to eat after the morning meeting and move into the afternoon service by 1:30pm. We have intentionally made this meeting different from the morning service. Instead of teaching systematically through books of Bible, we consider issues topically or thematically. There is no singing, formal prayer time or sermon. Instead, we outline a topic that will be considered in the meeting and then break into small groups. We watch a short video connected to the topic after which we pose some questions to help us think through the issues in our groups. We then watch another video and pose some further questions to push our thinking a little further. After each discussion, the groups feedback to the rest of the church with key points drawn out by the meeting leader. This meeting is a great way to think through issues Biblically and ask questions about different key issues and topics regarding the Christian life.